Zach’s nickname in hockey, and now lacrosse, is Pokey. It’s just easier to say than to try and stumble through a rendition of “GO POKRYWKA!” If the name were spelled as it is pronounced it would be Po-krif-ka and if it was actually translated into English from Polish it means “pot lid or cover.” Not that any of this matters to this blog, it’s just a little aside in my story telling. 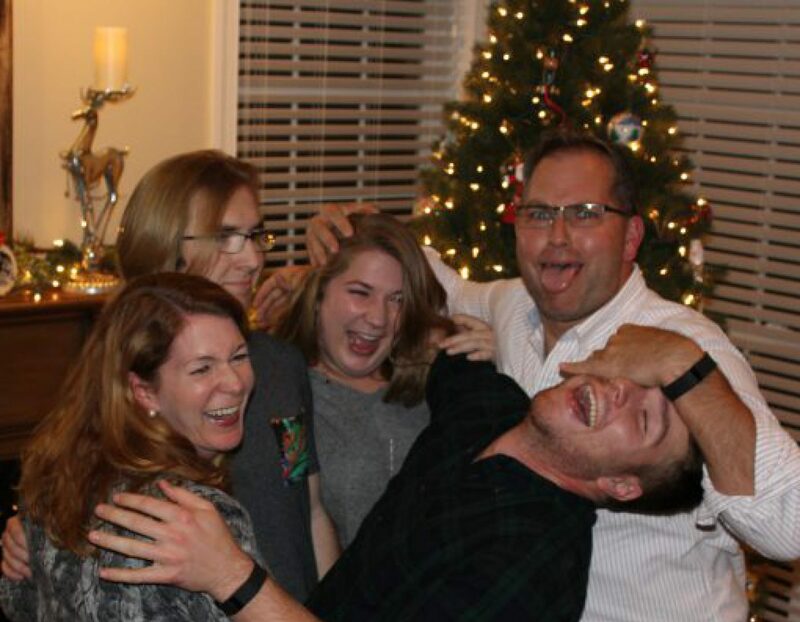 In sporting cirlces we are known as the Pokey family. Lucas is Lil Pokey. Stan is sometimes Big Pokey or Mr. Pokey. I’m Pokey’s Mom and if you say it quickly enough it sounds like Pokemon. Claire is in on the act too with her email address being The First Pokey Girl ~ she’s the first Pokrywka born girl in 57 years. But Zach ~ well he’s the Original Pokey. 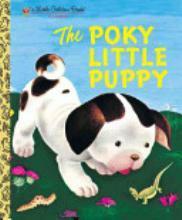 When someone says Pokey, I think of him. It’s his name, we are just along for the ride. Last night at the football game, one of my friends (who has, I think one of the best names ever ~ Kendall who married a man with the last name of Kendall, so she’s Kendall Kendall) introduced our family to her daughter and said “This is Pokey’s family.” Kendall went on to say she used to refer to her son as Poky when he was moving slowly, based on the book “The Poky Little Puppy.” I used to call Zach that too when he would move slower than January molasses running uphill. But now, the name has taken on a whole new life and Kendall said she was told she could no longer refer to son as Poky because it’s Zach’s name. This morning, as I was picking Zach up from a sleepover he clambered in the car, yawning. He told me how tired he was. The boys went to sleep around 4 a.m. and I picked him up at 9 ~ not a lot of sleep time there. He had promised, though, he would go help teach little kids how to skate and play the game of hockey. He and I pull into the Lil’ Rink parking lot when Zach realizes most ofhis hockey playing buddies are not there. Grumpiness starts to creep in. Zach goes to the back of the van to get his skates, gloves, helmet, stick and warm ups. He sees there is no bag for his gear. Uh, oh ~ more hints of grumpiness. Then he realizes I brought the wrong stick. How silly of me to not realize the hockey stick I grabbed had never touched ice before. DUH! But the icing on the cake, when the wheels really fell off and the whining went into full force was when Zach saw that Stan packed two different gloves…not a pair, just two different gloves. 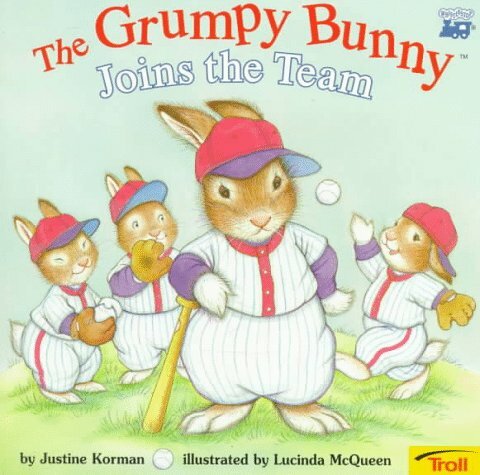 The grumpy bunny came roaring to life. One of Zach’s hockey coaches heard the din of whining over the rumbling of the Zamboni and yelled to me “Even boys get their periods!” The tired and grumpy bunny still had a committment so onto the ice he went to try and teach little kids how to love the game of hockey as much as he does. His mood was much improved by the time the lesson was over. I brought him home, fed him lunch and sent him to bed. The grumpy little bunny turned back into Pokey. Thank heavens! Previous Are You Ready For Some Football? Next Shockingly, I’m the Calm ONE!